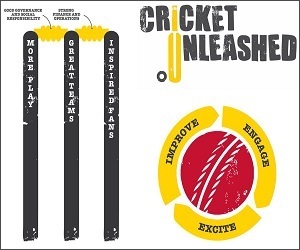 All Stars Cricket is a national programme that is designed to inspire five-to eight-year-old boys AND girls to take up cricket and provide a great first experience of the game. 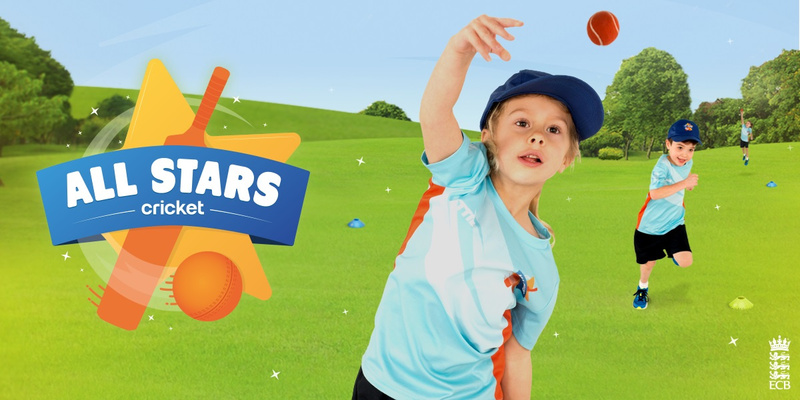 Putting fun right at the centre of this experience, All Stars Cricket aims to instil children with a lifelong love of our sport. 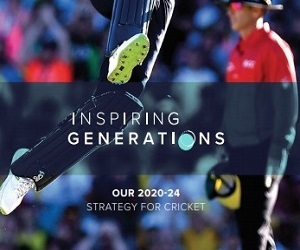 We want today's kids to remain in cricket for the long-term – whether that’s as players, volunteers, officials or spectators. 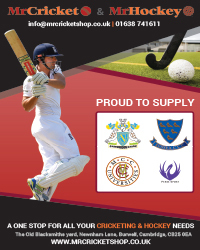 For the latest information regarding the 2019 programme, please click on the links in the menu on the left-hand side of the page.